Several years after the surgical removal of their alleged alien implants, five individuals courageously accepted to take part in an interview to discuss their “before and after effects”. All persons, one male and four females, shared one thing in common: UFO encounters and contact with non-human alien beings. Dr. Roger Leir, a podiatrist from Thousand Oaks, California, founder of FIRST (Fund for Interactive Research and Space Technology) and Derrel Sims, C.Ht., R.H.A., a certified hypnotherapist , co-founder of FIRST and experienced UFO Investigator of over 27 year, orchestrated the successful surgeries with a team of competent medical professionals and volunteers. The first set of “implant” surgeries took place on August 19, 1995 at Dr. Roger Leir’s podiatry clinic in Thousand Oaks, California. 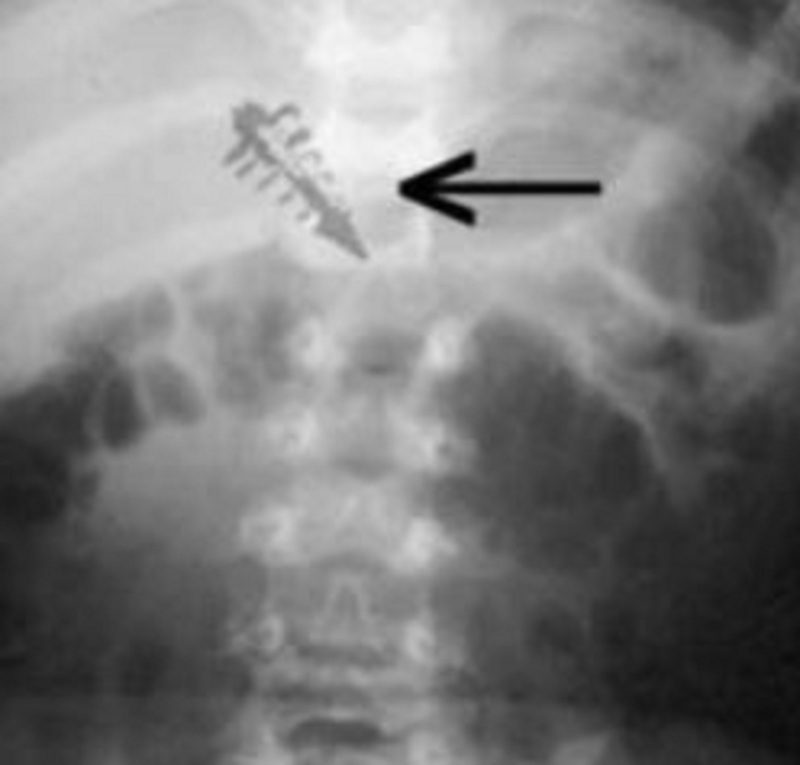 Pat Parrinellio, a 47 year old male from Houston, Texas, and Mary Jones (a pseudonym) 52, also from Texas, had the anomalous objects appear in X- rays, although both UFO experiencers had no record of previous surgeries. Both individuals were investigated by Derrel Sims of HUFON (Chief Investigator for Houston UFO Network) and referred to Dr. Roger Leir for surgery, based on their past UFO encounters and X-rays which confirmed the anomalous objects. Pat’s object was removed from the back of his left hand, and Mary’s objects excised from her left big toe. All services were performed free of charge. The alleged implants removed from the first set of surgeries were studied by two different pathologists, and then sent to various independent laboratories for extensive scientific analysis. 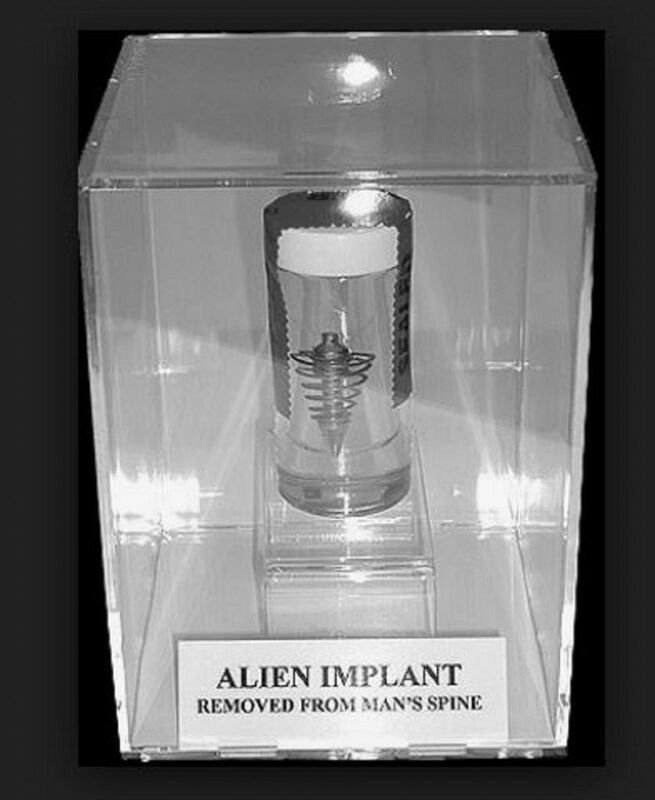 The tests performed on these alleged alien implants were: a pathology/tissue evaluation, laser induced breakdown spectroscopy (LIBS), extensive metallurgical testing involving a density immersion test, X-ray energy dispersive spectroscopy, scanning electron microscopy, X-ray diffraction pattern analysis and electron/magnetic and fluorescence property analysis. Isotopic range tests are also in progress. Tests were conducted by the National Institute of Discovery of Science (NIDS), New Mexico Tech, and other independent sources. But that is not all. While these unusual objects were being evaluated for scientific study, another set of implant surgeries took place on May 18, 1996. Two women from this second set of surgeries came forward for this interview and follow up study. Dorothy O’Hara, a 61 year old female from Palm Springs, California, and Alice Leavy , 40, from Newberry Park, California, each had similar objects removed from their left lower leg. Another woman, Licia Davidson, 37, who has had numerous UFO and alien encounters, had a rare, crystalline-like object removed from her foot in January of 1997. Most of the implantees described noteworthy mental, psychic or health related changes following their implant surgeries. Four of them reported a continuation of some type of alien abduction activity. The two women who had the “biological” type implants removed, experienced strikingly similar post surgical changes, involving shooting pains and reddening of the incision scar for a short period of time. The important thing to consider here, is the whole clinical picture. Over reliance on the physical test results of the implants alone are not substantial enough to solve the implant mystery – let alone the question of the alien presence. If not, then what is? The lives and experiences of the abductees themselves, tell us that we need to stop and listen. The answer lies somewhere in between science and the hearts of the people. I was on the beach to photograph the RED Bull King of the air competition. The moon was still visible at this time. 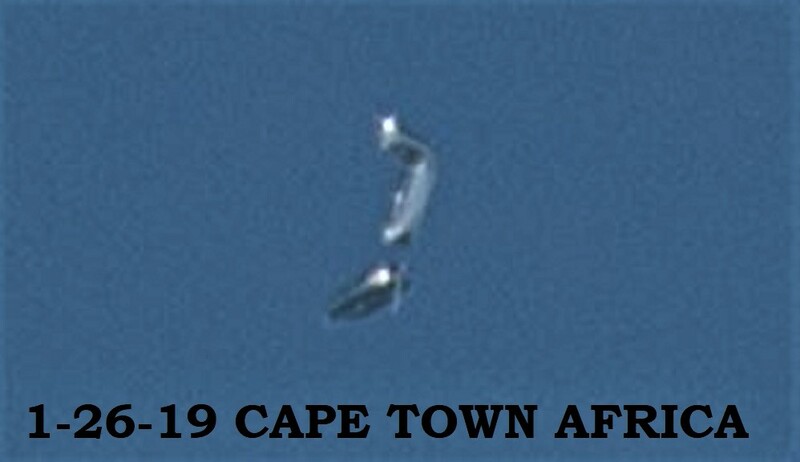 I reached the beach at 09H15 and whilst looking at the moon, I saw this tiny shape. It seemed to come out from behind the moon so I grabbed my Nikon D750, 200-500mm zoom lens and took some photos. At the time the light breeze was coming from the west and this object traveled opposite. All photos taken in Camera RAW format. Within 30-45 seconds it totally disappeared. The photos was shot at 500mm and digital enlarged. 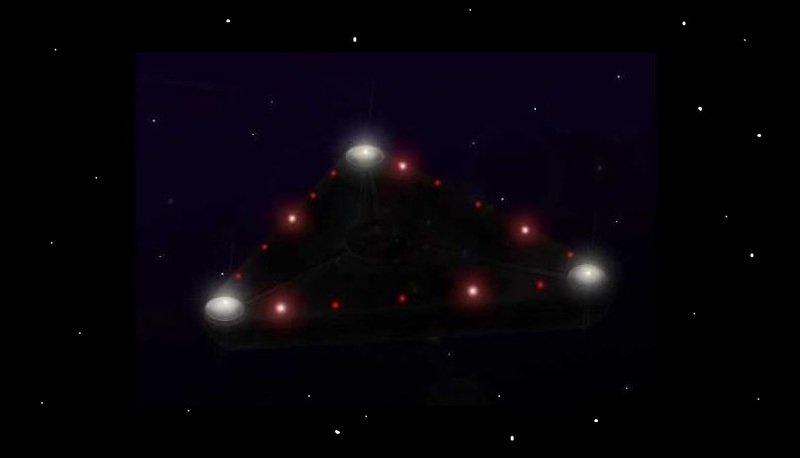 According to media reports A glowing round object making a speedy descent near the West Bengal-Bihar border early on January 26 left pilots of five aircraft baffled, triggering widespread speculation about a UFO. 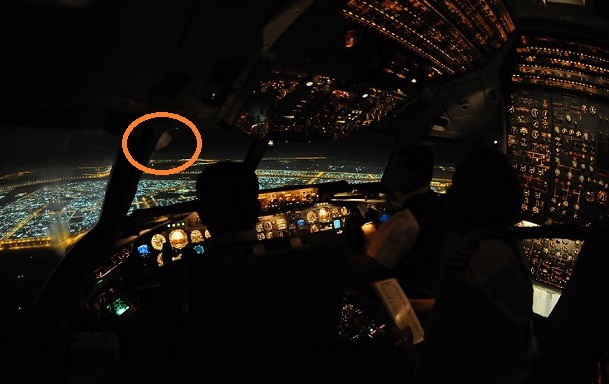 The first person to sight the object was a senior Air India pilot who was navigating the aircraft at a height of 34,000 ft during its flight from Kolkata to New Delhi. “The plane was just entering the airspace of Gaya, close to Bengal-Bihar border, when I first noticed the glowing object, below the aircraft, hurtling down at a very high speed,” Captain Rishi was quoted as saying by the Air Traffic Control (ATC) Tower here at Dum Dum International Airport. The Air India pilot initially didn’t pay much attention as it is customary for the pilots to notice several such things midair. But when the aircraft was close to Varanasi, the object was still brightly visible. Without wasting time, he informed the Varanasi Air Traffic Control from where ATC, Kolkata, was alerted. The officials at ATC pondered over whether pilots of other international flights that might have crossed the Kolkata-Bihar-Varanasi route, had also observed the glowing object reported by Capt Rishi. Accordingly, the ATC, Kolkata, beamed asking signals for other international flights that flew the same airspace during the period concerned. To their utter surprise, the air traffic control officials were told by as many as four foreign airlines flight pilots that they had seen the same object and all of them reiterated that it was falling down at a great speed! Fin Air of Finland and Novou Air of Sweden were flying from the West to East while a couple of flights of Cathay Pacific and Dynasty Airways of China were moving in the opposite direction at an altitude between 34,000 and 37,000 ft over the airspace supposed to be in the trajectory of the object. Once the foreign airlines pilots radioed back the ATC tower here, confirming their sighting of the object, ATC engineers immediately got in touch with the Indian Air Force. However, the IAF engineers pointed out that their powerful radar had failed to track or notice any unusual object. NOTE: The above image is a rendering.